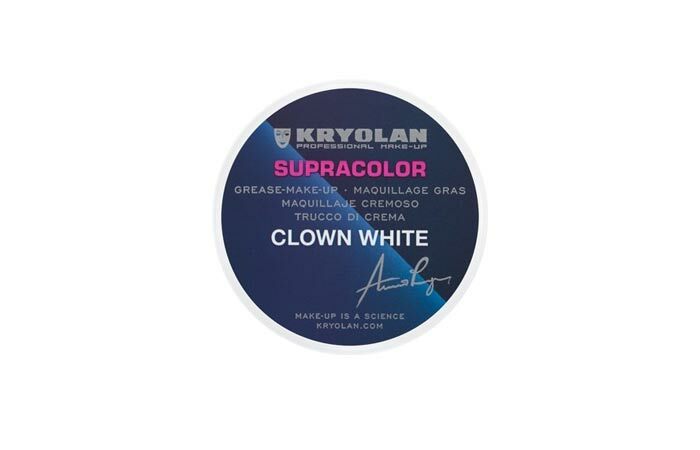 Kryolan is a very popular brand across the globe and is known for its durable and long lasting makeup products that are available at affordable prices. It is especially known for its foundations and base makeup, mainly because of the finish and coverage they provide. They have many foundations to choose from, in all forms, for all skin types and with every type of finish! 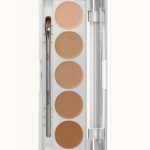 Whether you want a natural looking foundation to wear everyday or, a full coverage option to camouflage all your flaws, Kryolan foundation are definitely an answer to all your needs. As the name suggests, it is a cream based foundation, and provides a full coverage along with a flawless yet very natural finish. It is suitable for weddings and other special occasions. And the matte finish it provides makes it very suitable for oily skin as well. This is a very popular product, not only for television makeup, but also for daily life. 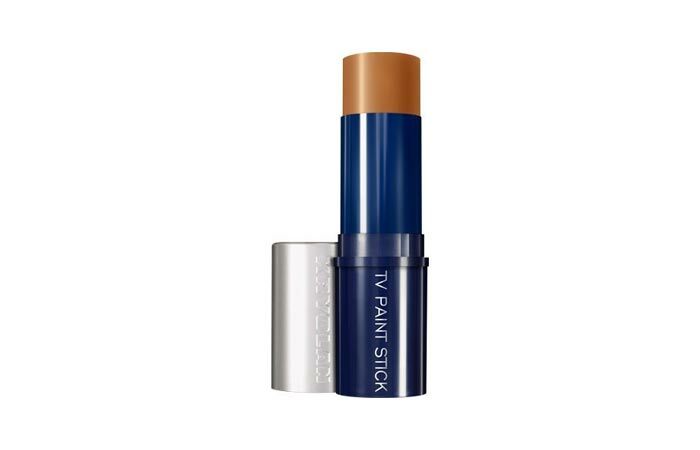 It has a medium to buildable coverage and is completely sweat resistant, making it suitable for everyday usage. A little goes a long way with this one, and even after layering, it looks like skin and can be used as a concealer as well. It is available in 90 shades and has something for everyone. This product is very versatile as it can be used both wet and dry. 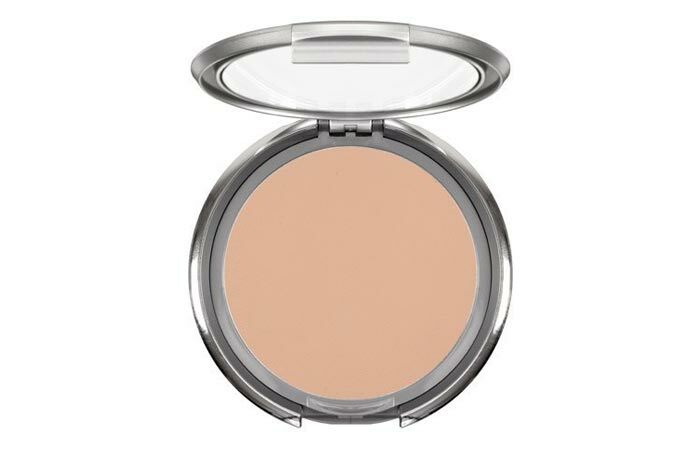 One can use it dry as a powder foundation for everyday use, providing medium coverage. And for special occasions it can be used wet to provide full coverage, when applied with a damp sponge. 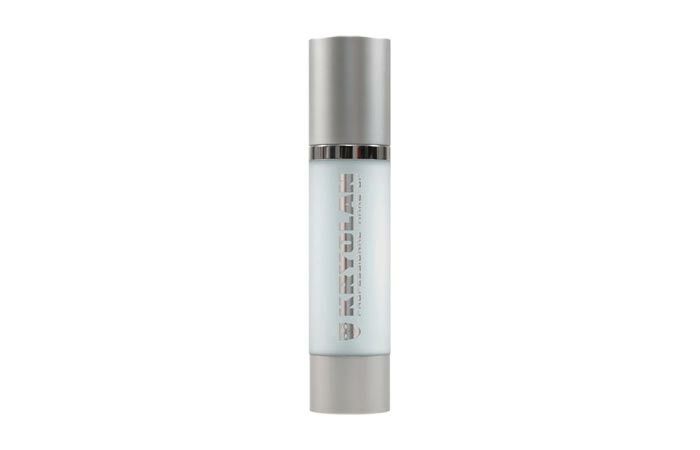 It is suitable for people with combination to oily skin, as it sets to a very matte finish. 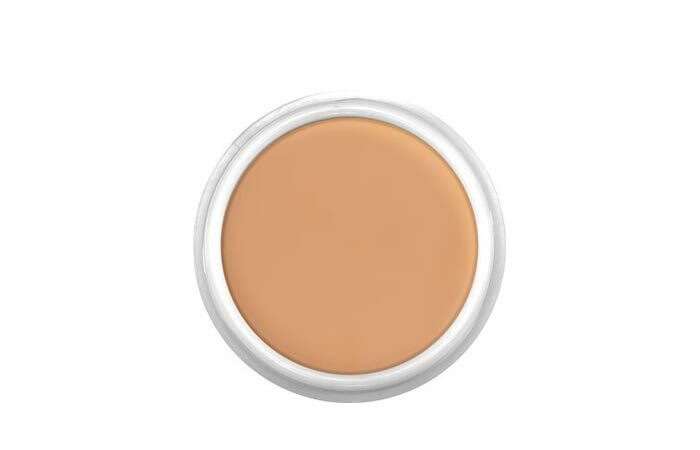 This Cream foundation is specially formulated to give you a very natural, no makeup look. It contains unique light reflecting particles, and therefore makes the skin look very plump, and resembles the natural texture of skin. It also has SPF to protect you from the sun’s ultraviolet rays. Supracolor foundation is best suited for professional use, as it is slightly thick in texture and therefore almost masks the face, providing a full coverage in a single layer itself. One can change the skin’s texture and appearance with the help of this foundation. This particular foundation is available in a whopping 140 shades to choose from. 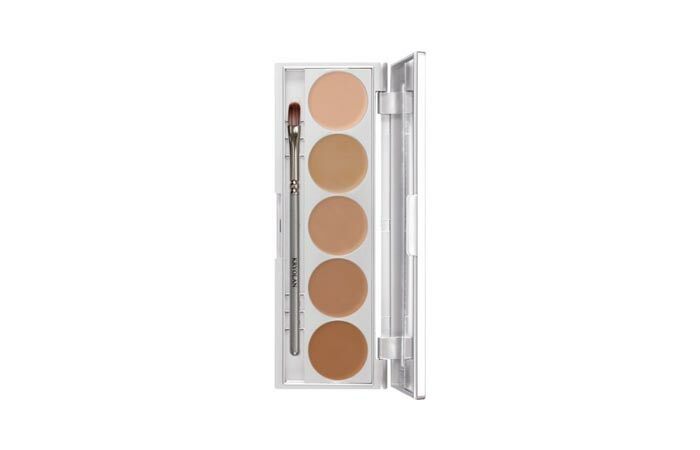 This foundation is a very soft feeling compact makeup, which sets to a cream to powder finish. It is best applied with a moist sponge. It is great for people with dry skin as it is quite moisturizing. Do you want the celebrity like glowing and shining skin that reflects with light? 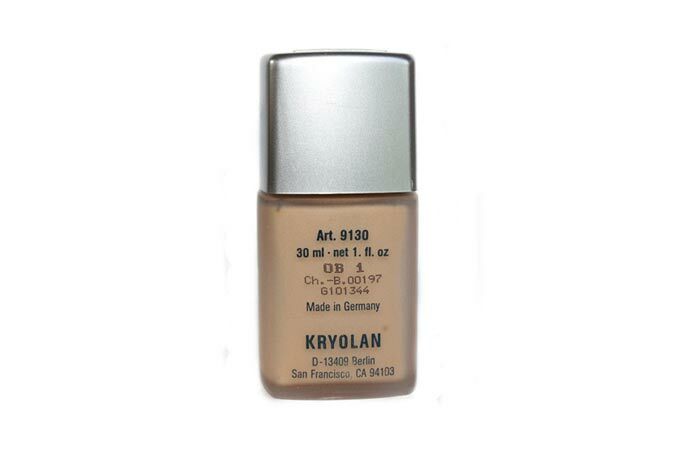 Then Kryolan’s Shimmering Even Finish foundation is the answer for you. It has a very luminous finish due to the pearlescent pigments present in it. It is best applied for evening parties and is suitable for dry skin that lacks lustre. This is a fluid and lightweight foundation, very different from anything you have tried before! 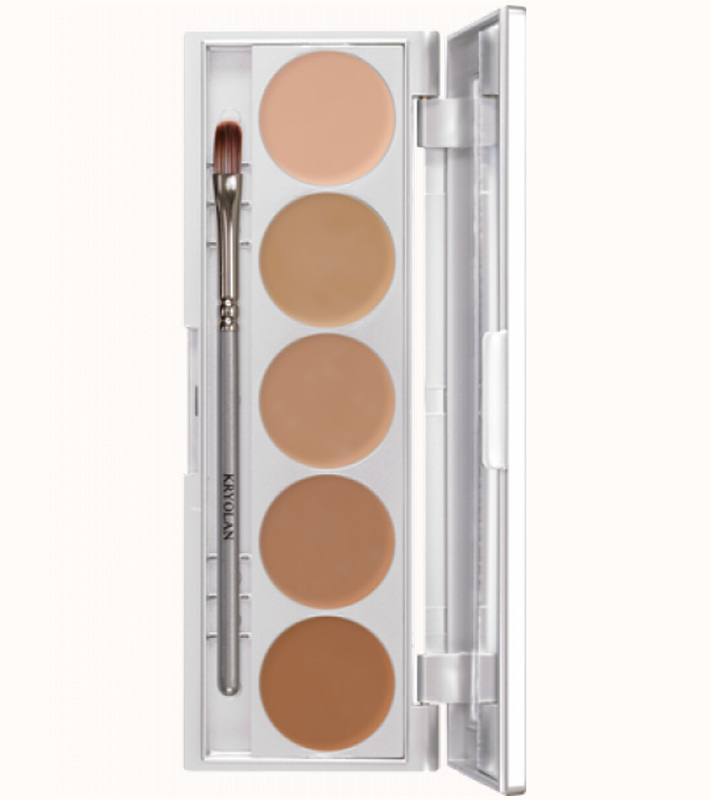 It provides very sheer coverage and evens out the skin tone. It feels very comfortable on the skin and can be worn for long hours. It also contains SPF to protect your skin from the harmful ultra violet rays of the sun. Ultra Fluid Foundation is lightweight, which lets the skin breath but at the same time provides medium coverage, adequate enough to cover acne and blemishes. This is a good everyday foundation. 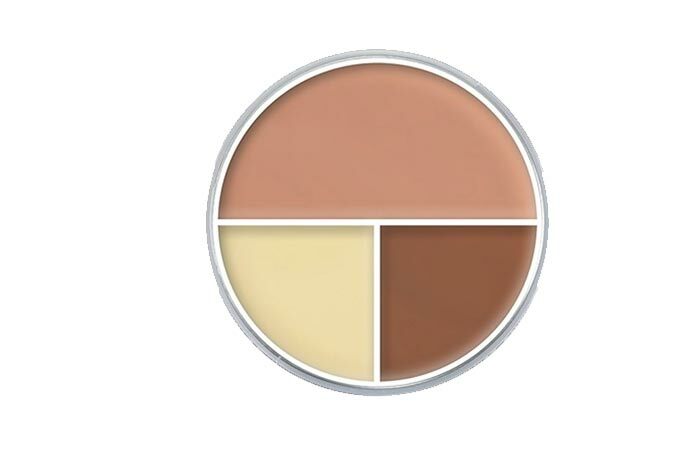 The Dermacolor Camouflage Creme is a corrective makeup base. It is suitable to cover heavy discolorations or scarring on skin, and also for covering heavy under eye dark circles. It is completely waterproof, and once applied it stays for the entire day. 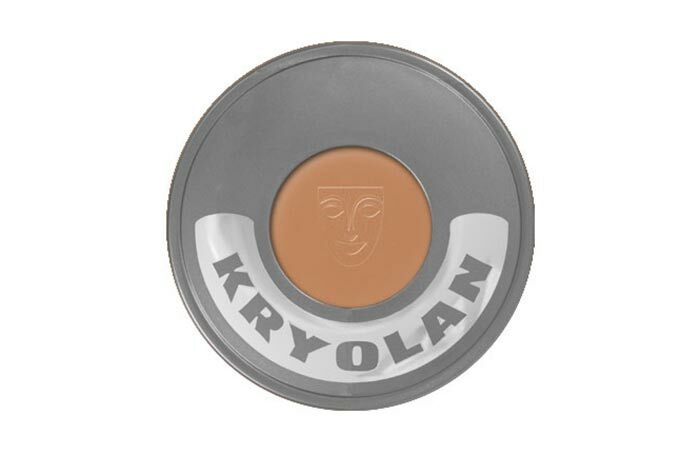 Kryolan foundations are a must have for every makeup lover out there. Pick the one that suits your skin type and budget and be ready to wow the crowd!